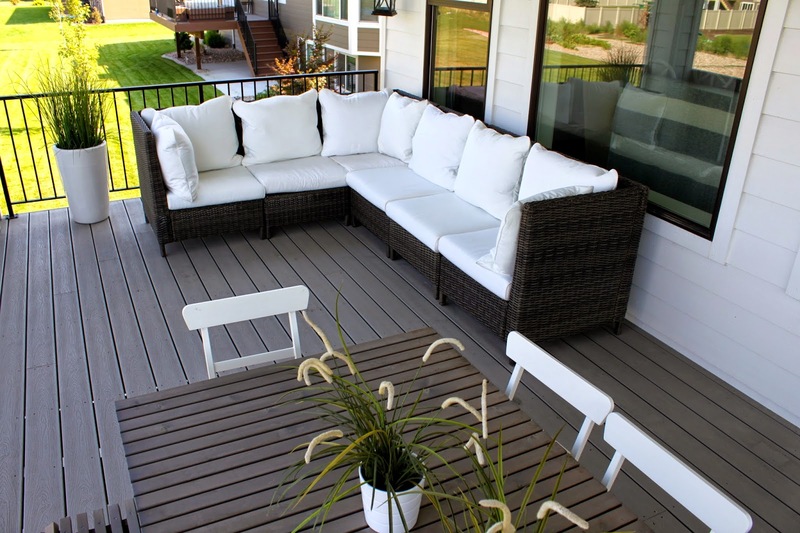 Outdoor cushions are particularly prone to attacks from mold and mildew, especially in highly humid areas. Apart from these factors, they might also be inflicted by dust and dirt. These make the cushions particularly vulnerable to wear and tear and make them last for a shorter time span. There are several actions that can effectively bring a change to the durability of cushions. For instance, with proper care and regular maintenance, a cushion would be able to last for several years more than expected. General care such as ensuring that the cushion is properly dried out before storing is crucial. A dried cushion would not be prone to the formation of mildew or mold. If a cushion is already inflicted with mildew, it can be treated with a solution of bleach, detergent and water. The solution can either be rubbed on the cushion with a sponge or left to soak in the cushion. The cushion would then have to be thoroughly rinsed and dried out before storage. It is better to store a dried cushion in plastic wrappings to prevent it from being exposed to moisture. If you are having issues with the durability of cushions, especially if you are living in a particularly moist area, you might consider going for special fast-drying and durable foams. These foams tend to absorb less water and drain it down easily and quickly. Flexible polyurethane foam can also be used for cushions as they are open-celled and are thus more comfortable. Foam Factory, Inc. specializes in foam products for various applications including custom outdoor cushions. They also sell upholstery foam in canada.